Dr. Edward Bach was a Harley Street medical practitioner whose interest was aroused by Homeopathy, which he incorporated into his practice. However, Homeopathy often involves elaborate case–taking, sifting of symptoms, tedious repertorization and choosing of potency. Dr. Bach believed that there must exist in nature remedies that were as safe and effective, but simpler to prepare and prescribe. He gave up his practice, and between 1930 and 1936, took to the search for such remedies, and founded the system which now goes by his name. 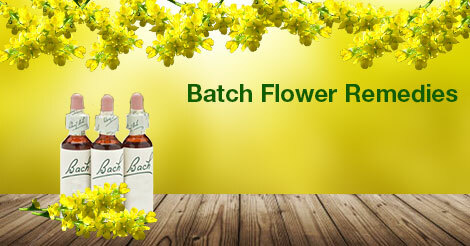 There are 38 original Bach Flower Remedies, also called the Flower Essences or Bach Remedies. Unlike Homeopathic or Biochemic remedies, the flower remedies do not have potencies. However, in the past few years, not only have Bach remedies being potenticized, but many remedies have been added to the original 38.